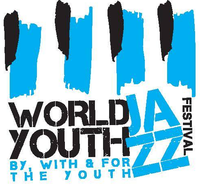 World Youth Jazz Festival 2015 takes the music out on the streets for 3 days. 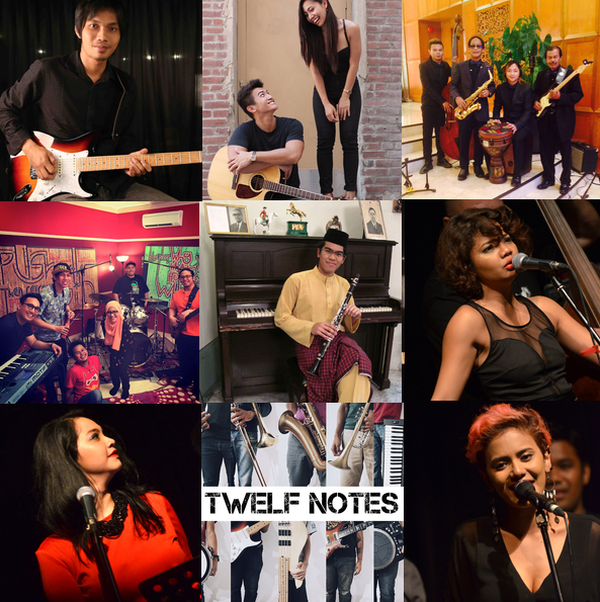 There is one main street stage and additional stages provided by the outlets operating along one of Kuala Lumpur’s more vibrant street, Jalan Mesui. Here, the youth of the world would not only be able to showcase their jazz talents but to also integrate, collaborate, interact and network between themselves and established jazz musicians from all over the world not only amongst jazz lovers but with other lovers of other genres of music, towards world peace and harmony.